Position – Position – Position! That is what’s on offer here. 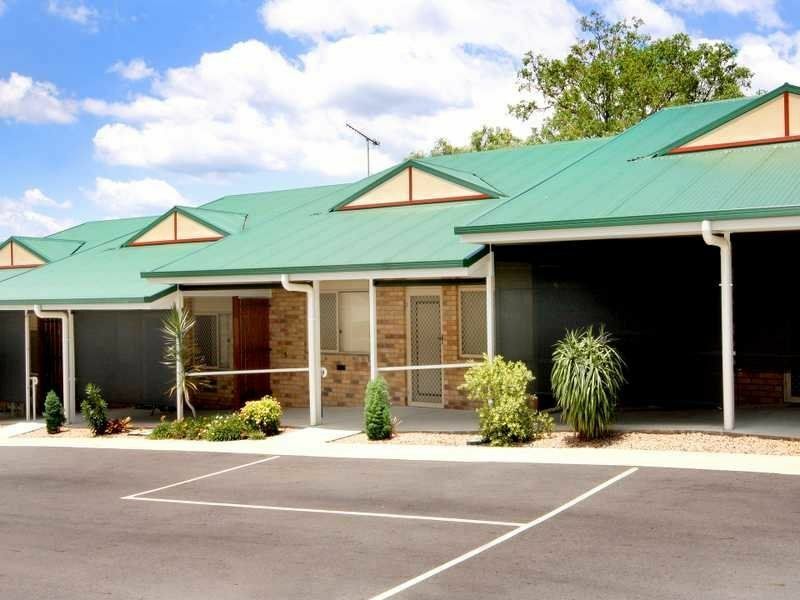 From this gated complex it’s a short walk to Booval Fair Shopping Centre, so many smaller local shops and takeaways, the very popular Prince Alfred Hotel, Medical Centre, bus transport and the Booval Train station for an easy commute into the Ipswich CBD and to Brisbane. You won’t find a more convenient location for your new address or if you’re an investor then tenants will love it too. 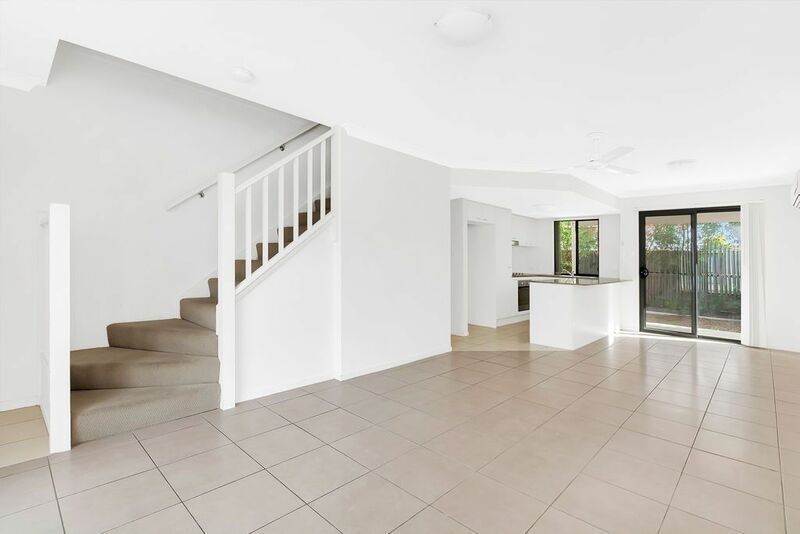 This particular townhouse has an added convenience which is a rear gate from the courtyard onto Bergin Street which just saves you walking right through the complex; if you’re going for a walk. We all like things to be low maintenance and here it is, being brick and colorbond means very little external painting. 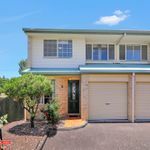 Through the lovely timber front door is a roomy lounge room then the dining room beside an ample size kitchen. For convenience there is a second toilet downstairs next to the laundry. Internal access to the single lockup is another nice feature. Internal stairs take you up to a great study nook, 2 bedrooms, main bathroom with both a bath tub, separate shower and a separate toilet. Ceiling fans are included throughout. The courtyard has been paved and there is a covered pergola allowing you to sit outside out of the weather. 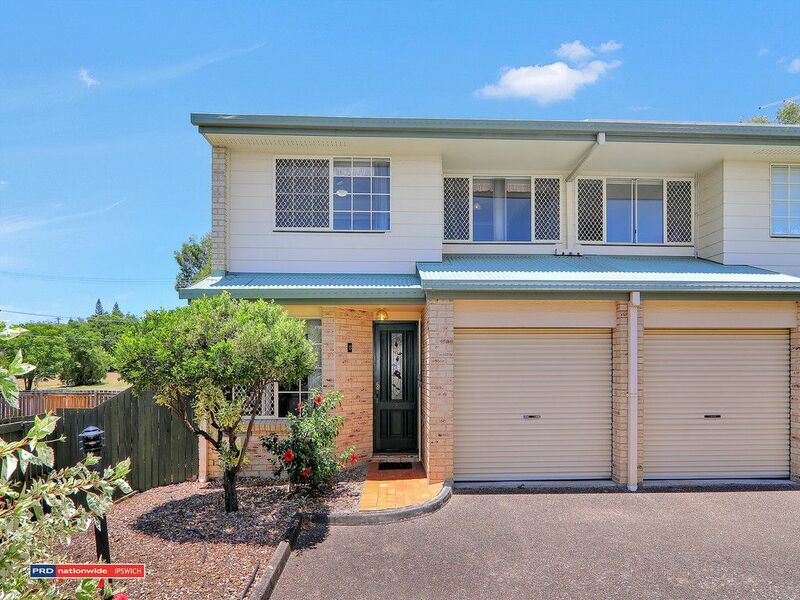 This is very affordable living at $214,000 with the best position for convenience. Why not take a look today! Call Roger Muller for friendly service.